CNSNews.com – New York Gov. 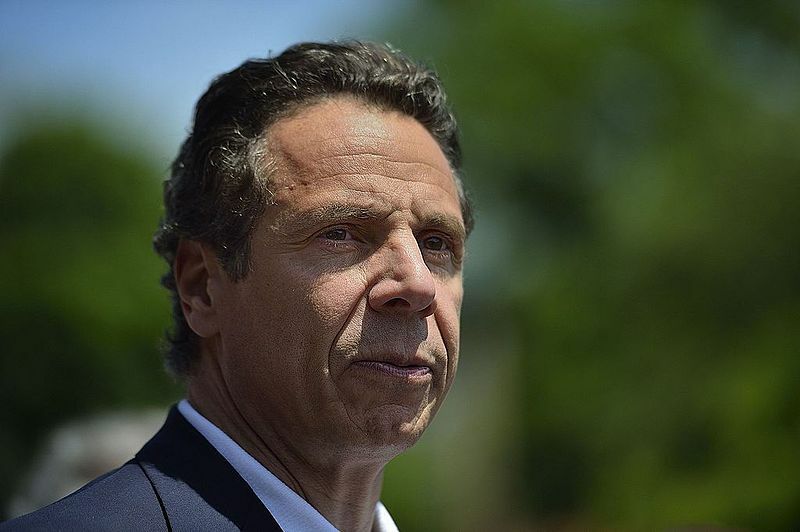 Andrew Cuomo signed into law a bill on Tuesday that legalizes late-term abortion timed to coincide with the 46th anniversary of Roe v. Wade – the Supreme Court decision legalizing abortion. 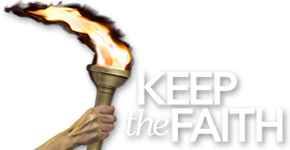 “In the face of a federal government intent on rolling back Roe v. Wade and women’s reproductive rights, I promised that we would pass this critical legislation within the first 30 days of the new session – and we got it done,” Cuomo said in a statement on his website. “Today we are taking a giant step forward in the hard-fought battle to ensure a woman’s right to make her own decisions about her own personal health, including the ability to access an abortion. 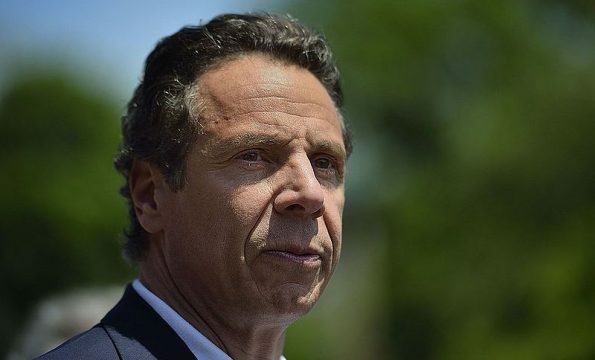 With the signing of this bill, we are sending a clear message that whatever happens in Washington, women in New York will always have the fundamental right to control their own body,” Cuomo said. “And GOD saw that the wickedness of man was great in the earth, and that every imagination of the thoughts of his heart was only evil continually. And the LORD said, I will destroy man whom I have created from the face of the earth; both man, and beast, and the creeping thing, and the fowls of the air; for it repenteth me that I have made them. Genesis 6:5, 7.